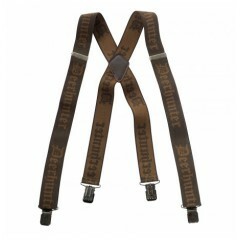 Description: Braces from Deerhunter with clips. Today, many hunting trousers from various manufacturers are made for using with braces, as the undergarments such as inner layers and shirts sit better with braces than with a belt after you have been physically active. 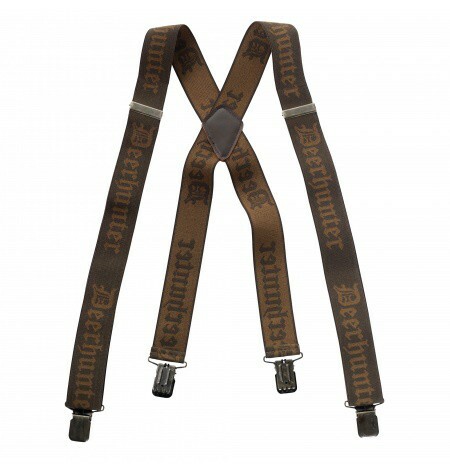 Deerhunter’s braces are available for both buttons and clips – so no need to wear both belt and braces!